On Thursday, December 6, 2018, the ServiCom call center in Cape Breton was shut down without warning, throwing 600+ Cape Bretoners out of work less than three weeks before Christmas. On December 18, 2018, a US bankruptcy court, following a spirited bidding war, sold ServiCom’s assets to Iowa-based Marlowe Companies Inc. (MCI) for $1.5 million USD. 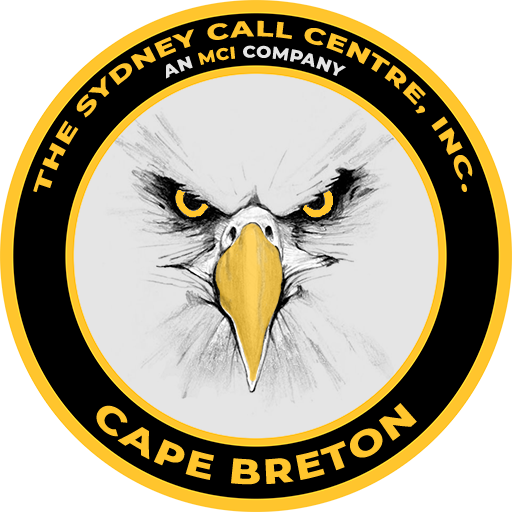 On January 2, 2019, The Sydney Call Centre Inc. officially began operations with 250 people. Two weeks later, all four original clients of the center were up and dialing, putting 480 of the original employees back to work. This is the Grand Opening of The Sydney Call Centre which took place on January 18, 2019. 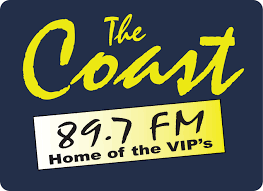 Posted by John A. Ardelli on goCapeBreton.com where you can find and share everything about your local community. This is the Grand Opening of The Sydney Call Centre.